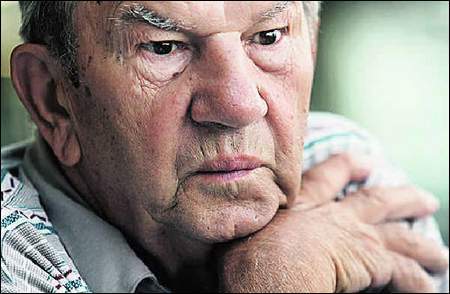 John Maliniak, 83, of Westland: "I'm scared they might close out our benefits, our pension. Little by little it's happening," he said of GM. "I don't know if it'll be in our generation."